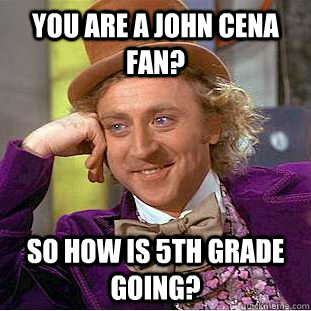 Its always fun time to see a person when it becomes a meme . 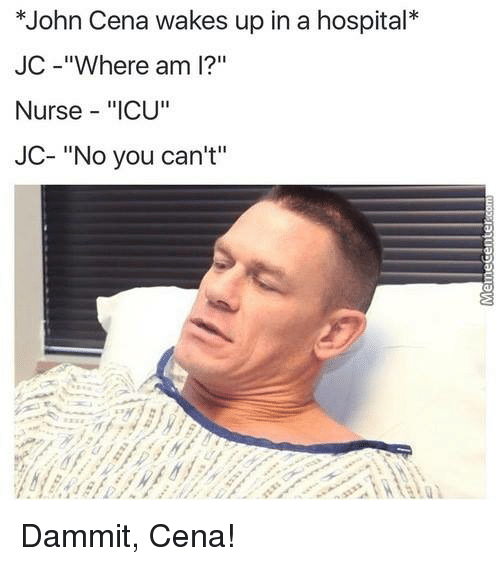 All the celebrities and famous personalites have become memes along with John Cena who is a real tough guy in real life . 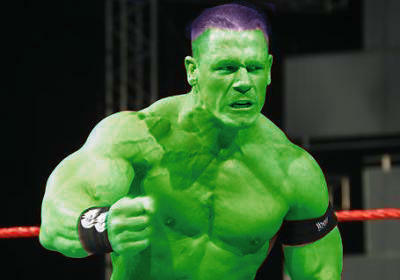 He is a famous wrestler and knon as “And hs name is Jihn cena ” or “This is Jhn Cena ” . 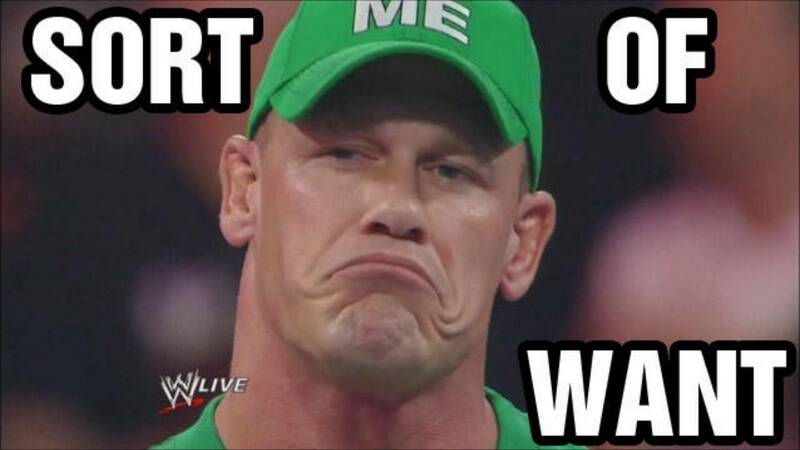 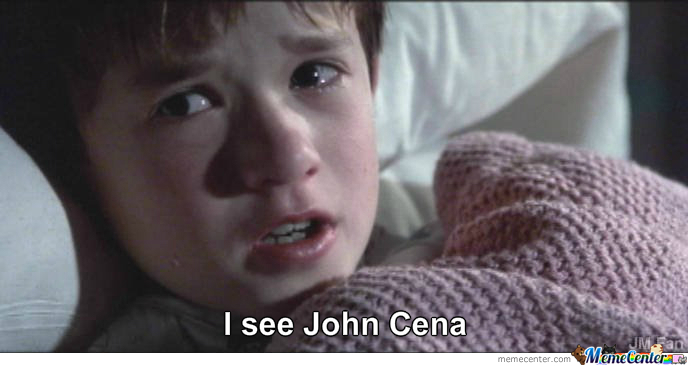 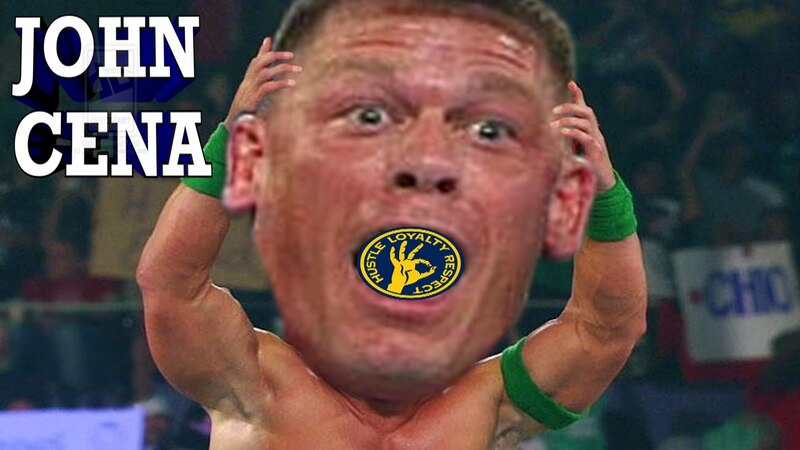 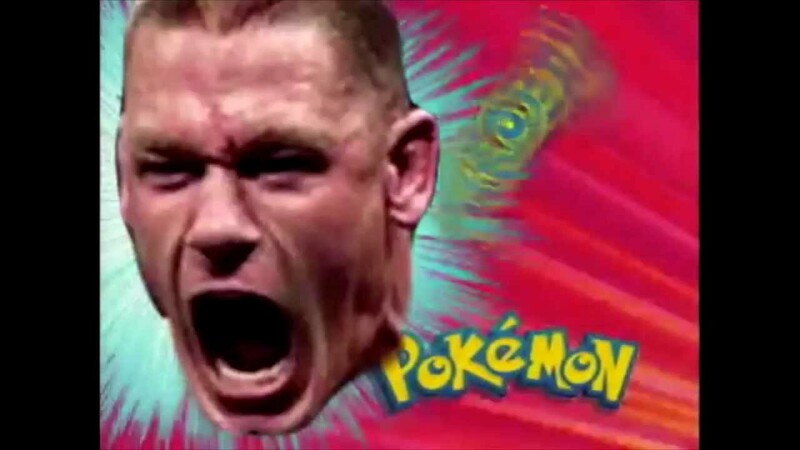 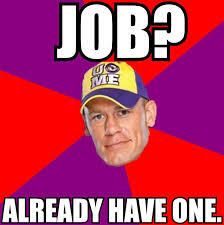 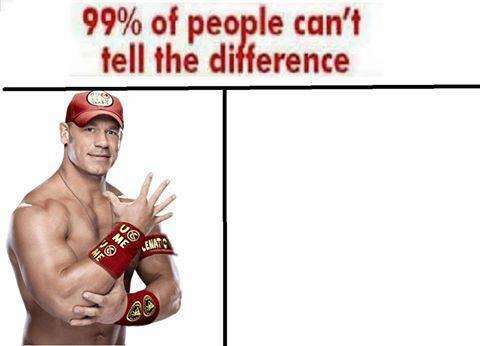 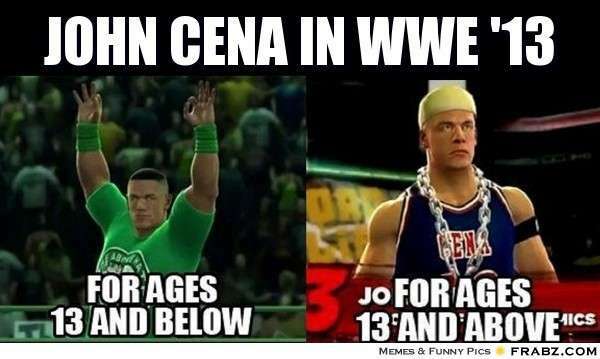 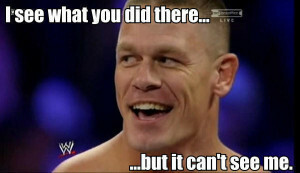 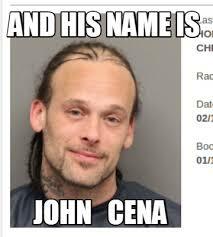 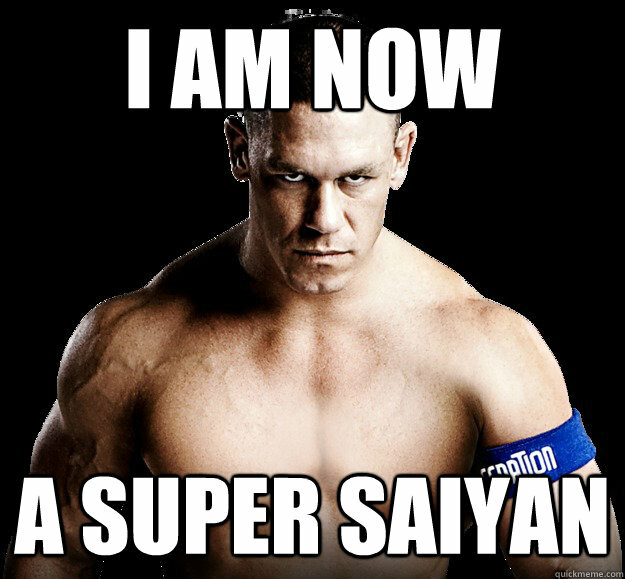 You would surely enjoy reading the john cena memes and thats why we have uploaded them for you to make your day . 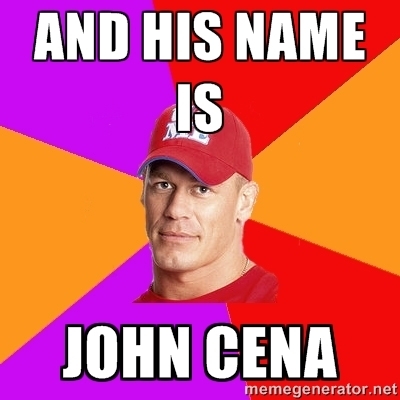 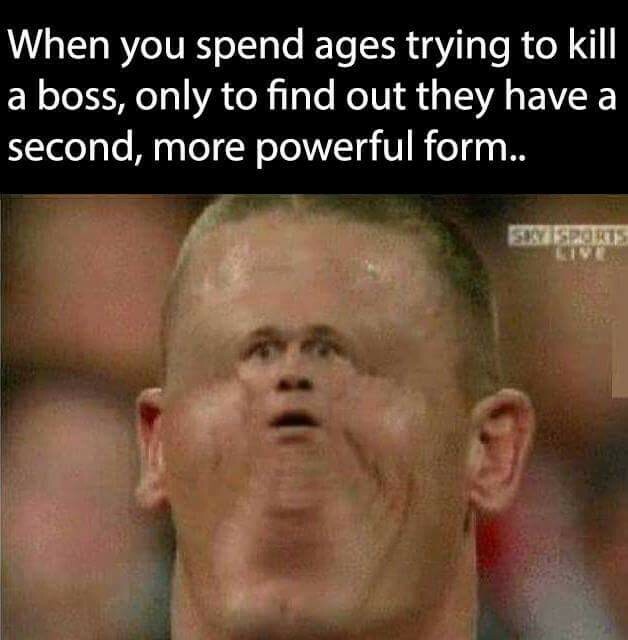 You can scroll down to find all the john cena memes and can enjoy them to your heart . 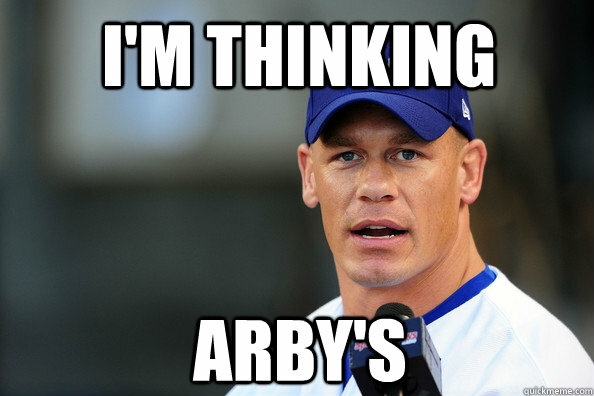 This is a perfect treat for all the john cena lovers out there so lets get scrolled !